Okay, so I've got a little secret for you all. Now, keep it quiet, we don't want everyone catching on...wait! Yes, we do! Spread it around! We are serious library patrons around these parts. And while our local library isn't huge, and I often can't find a particular this, or a special that, here's another awesome bit of news: You can hop on your computer, place a hold on the longed-for item, and they deliver it to your local library. Free. Waiting on a shelf for you, until you can pick it up. These folks' generous spirits are boundless. I heart the library. And one last bit of coolness, before my rant goes on for miles. Borrowing books from the library is a damn efficient, and clever, way of testing before you buy. You may have heard such and such is a must read, and you order it, and eh. It's okay, but do you really need that sitting on your bookshelf? Will you ever read it again? Waste not, want not, right? I have fairly limited space in my house...and I am passionately devoted to books. Like, almost as devoted as I am to my family, my food, and a good cocktail. In that order. Well, books probably fall before the cocktail. Depending on the day. But the only books I am buying, are the ones that I absolutely cannot live without. 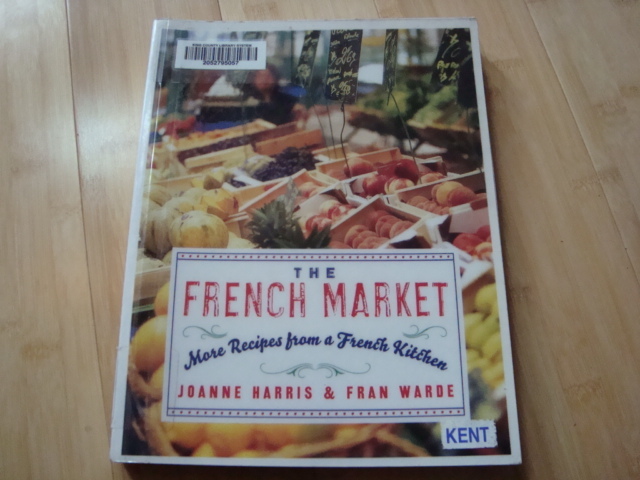 The French Market, the sequel to My French Kitchen, by Joanne Harris (one of my favorite authors), and Fran Warde. Delicious, soulful, French. Need I say more? 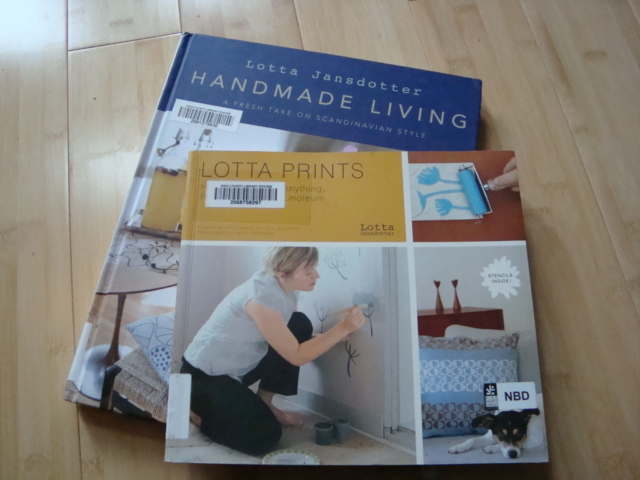 I am digging on Lotta Jansdotter. Handmade Living, and Lotta Prints...I love her style. Swedish, minimalist, unfussy, and just so very cool. Handmade Living is one to own, for sure. And because I like to be a bit of a conundrum, here are a couple wildly different reads. 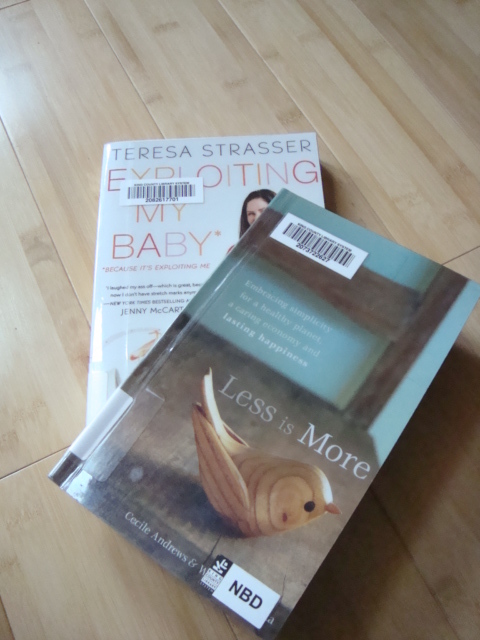 Exploiting My Baby*, Because Its Exploiting Me, by Teresa Strasser. While I have a pretty intense love of pregnancy and birth, having trained as a doula, and attended a decent number of births, Strasser's blatantly candid, crass and irreverent tale of her pregnancy (mis)adventures is awesome. And she can write. I couldn't stop laughing, which is a good thing. And on the other end of the scale, Less is More, by Cecilie Andrews & Wanda Urbanska. I've just begun on this one, and am enjoying it thoroughly, even if I'm not laughing. Keeping it simple, I like that. 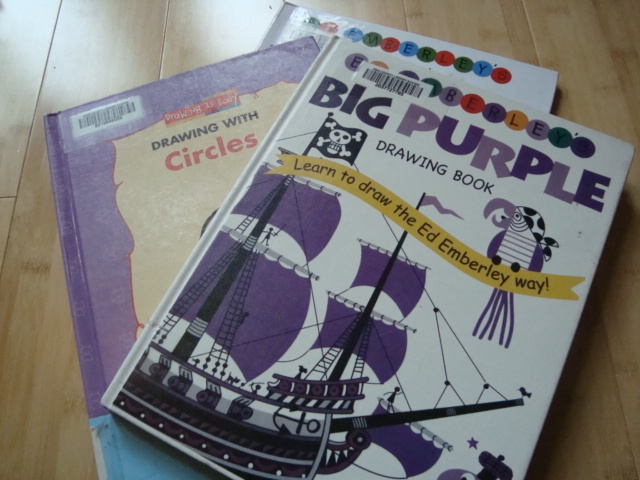 Drawing books for the kiddos. By the way, Ed Emberley rocks. Check him out. 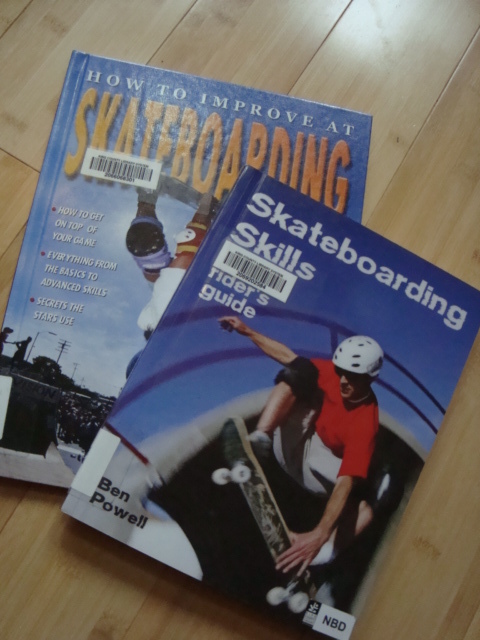 And because I just think it's so precious, and so Tyler, to choose books on how to improve his skateboarding. He's much more of a thinker, than a do-er, my boy. And I love that. Bless. 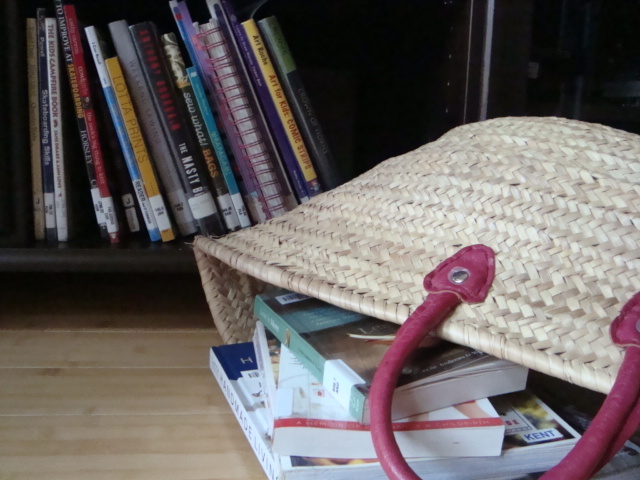 A final word, hopefully leaving my soapbox aside (we'll see), on library books. We have one specific shelf that library books live on, while they're at home. Unless they are in your hands, being read, that's where they go. This has been drilled into my kids' heads (figuratively, of course) from day one. Because, baby, I am not losing my library privileges as a result of you being irresponsible. This is too sweet a deal to lose! Books get treated with the same respect a visit from a sainted relative (pretty sure I don't have any of those though), or the Dalai Lama would get. I don't mean to say that you're a soulless monster for not giving books the reverence they deserve...but well...you are. Kidding...mostly.